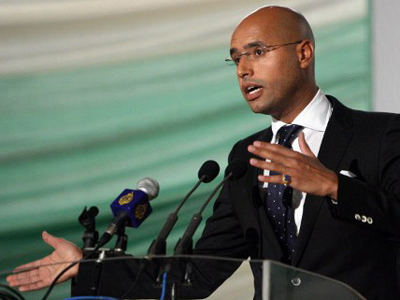 Saif al-Islam Gaddafi, the second son of the late Libyan leader, told his lawyer he was prepared to defend himself in court, just like former Serbian leader Slobodan Milosevic. But it’s still unclear which court will try Gaddafi Jr.
­Gaddafi refused to be represented by an attorney in court, saying he was determined to defend himself while talking to Ahmed al-Jehani, a Libyan lawyer in charge of his case. 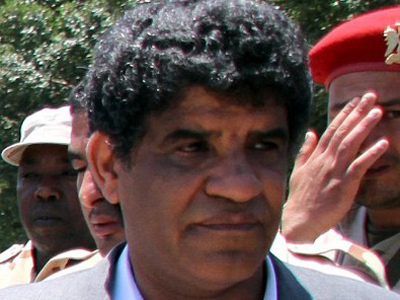 Al-Jehani told Reuters he met with Gaddafi a month ago to discuss legal matters. The lawyer also liaises between the Libyan government and the International Criminal Court (ICC). 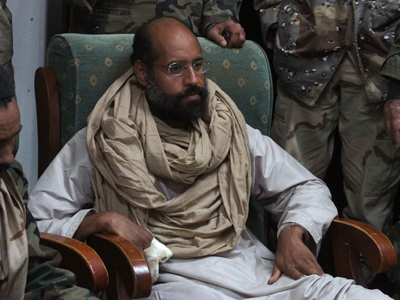 Saif al-Islam is currently held captive in Zintan, a city in the west of Libya, where he was transferred after being captured in the south. Some local militiamen are reluctant to hand him over to the central government in Tripoli, the lawyer said. 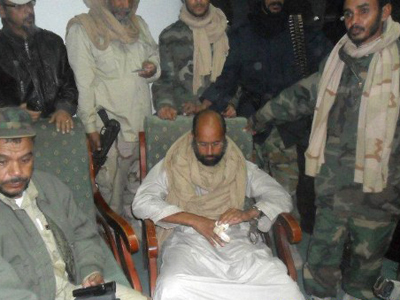 “Some of the Zintanis want to try Saif in Zintan,” he noted. “Some of them say if he is handed over to Tripoli he may escape or he will be helped to escape." The lawyer said he was trying to persuade the Zintanis to transfer the younger Gaddafi to Tripoli. 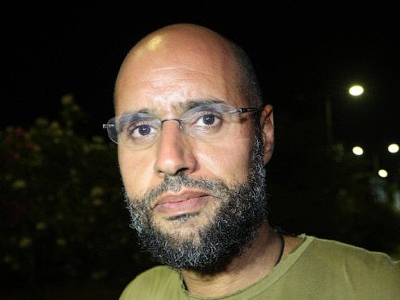 Although the local council in Zintan said it has no problems handing Gaddafi over to the government – as long as Tripoli proves it can guarantee him security – it also added that a large number of Gaddafi loyalists still living in Tripoli could help Saif al-Islam escape from prison. As the central government, led by National Transitional Council (NTC), continues to argue with Zintan over custody, a quarrel between the NTC and ICC over Gaddafi’s trial venue is also underway. Last week the ICC rejected Libya’s request to postpone Gaddafi’s transfer to the ICC to face war crimes charges. The court then ordered Tripoli to “comply with its obligations to enforce the warrant of arrest,” a decision Libya appealed on Tuesday. The ICC responded by reminding Libya that a UN Security Council Resolution obliges it to cooperate with the international court. In the meantime, Gaddafi told ICC officials that he prefers to be tried in Libya despite the risk of receiving a death sentence, an ICC report states.